Everybody’s favourite Hiccup and Toothless return for one last time to defeat an enemy that is far bigger a threat to dragons than all the bad guys combined. They continue one year after the events of the second movie, with Hiccup obsessed with finding the Hidden World for the growing number of dragons and their safety. Unfortunately, in his quest, he loses Berk but Toothless finds the last remaining female Night Fury, which is, in fact, a bait from the infamous dragon hunter Grimmel the Grisly, who wants to use the ‘alpha’ for his gain. The plot remains simple like the last two films, but with a twist and that has more to do with raging dragon hormones than any fire-breathing dragon. 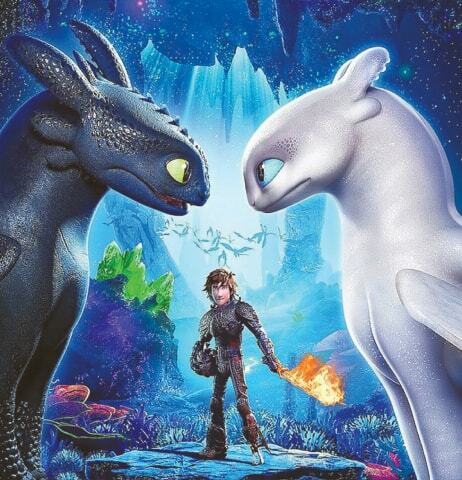 With a ‘Light Fury’ in the picture, things begin to change and eventually ends at farewell between the two buddies but not before they find the Hidden World, select a new home for the humans and rid the world of the last of the dragon hunters. How they manage to do that is what makes this film a must-watch, especially since it will be the last time you will be taught in the ‘train your dragon’ technique. In the last five years, it seems that the makers also realised that the better the animation, the bigger the impact and that’s exactly why this final film in the series is the best made. Under the guidance of Oscar-winning cinematographer Roger Deakins as a visual consultant, they have upped the game, giving the audience the kind of film they were expecting. 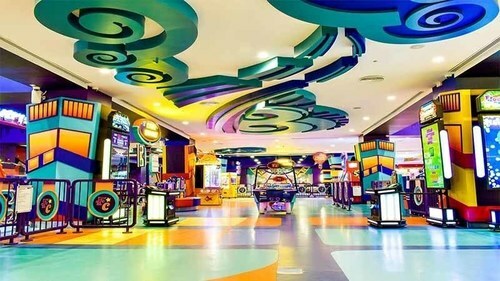 Be it the stunning hidden world or the green island, which they choose as their home, the visuals in 3D were enough to make you fall in love with the simpler times of the past. Add the hilarious interaction between the two Night Furies when they first meet or the action sequences between Grimmel and Hiccup, and you have an unforgettable final instalment in a trilogy that predates all others. The last movie in the franchise features the voiceover of all those who were part of the series including Jay Baruchel as Hiccup, America Ferrera as Astrid, Cate Blanchett as Valka, Craig Ferguson as Gobber the Belch, Jonah Hill as Snotlout Jorgenson and Gerard Butler as Stoick with the addition of F. Murray Abraham as Grimmel. The trilogy ends with Hiccup maturing as an adult and Toothless also becoming a parent, and with this bittersweet end, Dragons must go into hiding until the humans learn to live with them in harmony, with only the Berkians knowing their location.